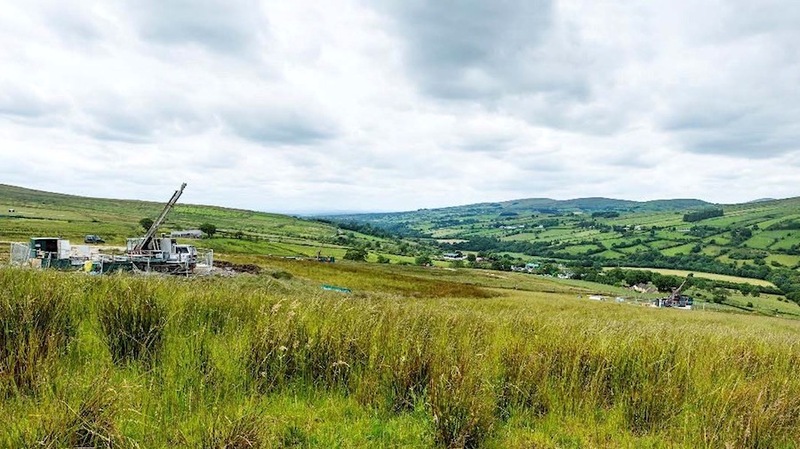 Shareholders in dual-listed Canadian miner Dalradian Resources (TSX:DNA) (LON:DALR) have been advised to support New York-based private equity group Orion Mine Finance’s acquisition of the company when they vote on the matter next week. The offer is priced at a 62% premium to the explorer’s share price at close on June 20, a day before it was announced, and is likely to go through as it has already secured support from various shareholders with over 30% of its voting rights. 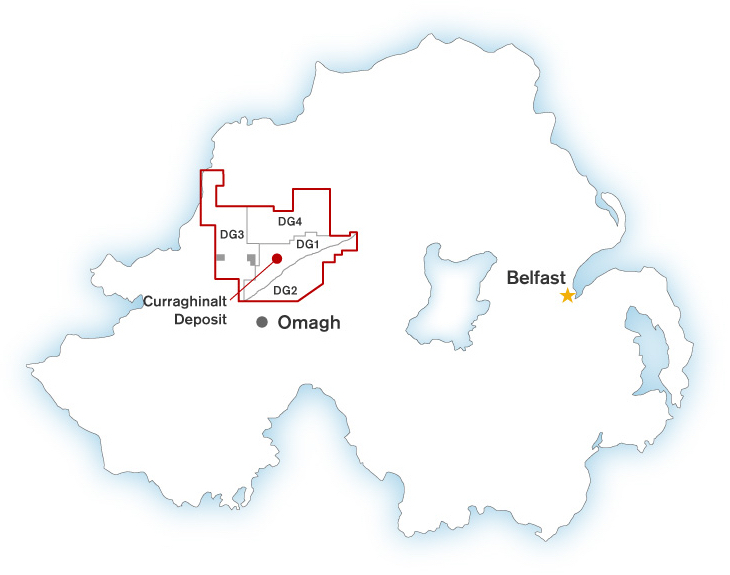 The board of Dalradian, which is developing a large untapped gold deposit in a remote part of Northern Ireland, has not only recommended the deal and gathered support to push it through before informing investors, but has also said it plans to keep it stakes in the business. Previous efforts to take Curraghinalt into production have failed, in part because of difficulties getting an explosives licence during the so-called Troubles in the 1980s. Currently, the project faces some opposition from those against the company’s planned use cyanide to extract gold at the site. If it gets the green-light, Dalradian has said Curraghinalt could transform one of the poorest regions in the UK, boosting investment and creating jobs. The company already employs 100 people on the project and the number would rise to 350 workers once the mine is operating, plus hundreds more indirect jobs.